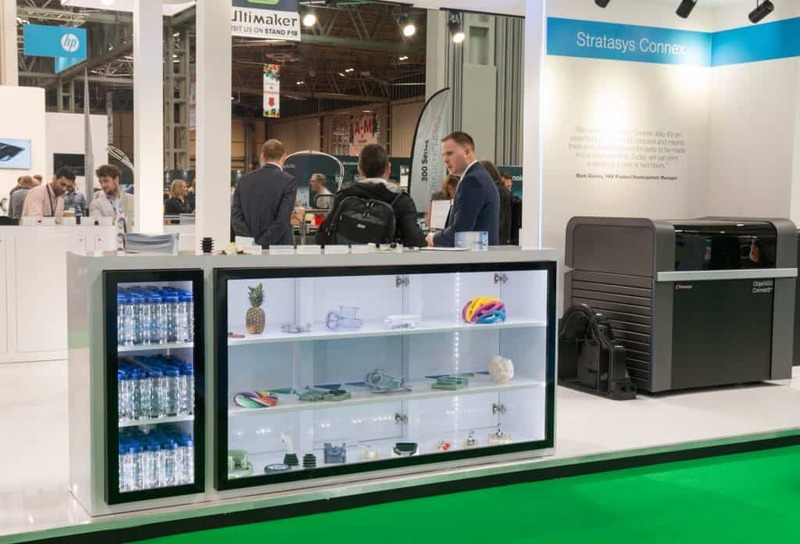 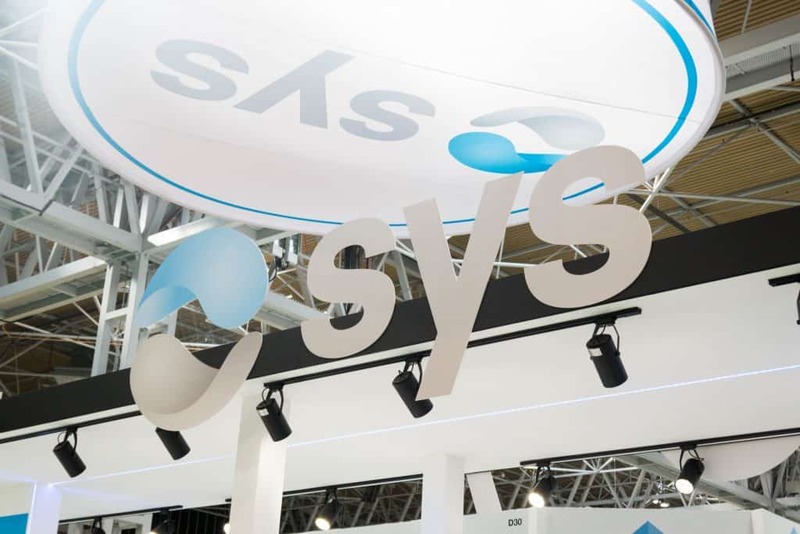 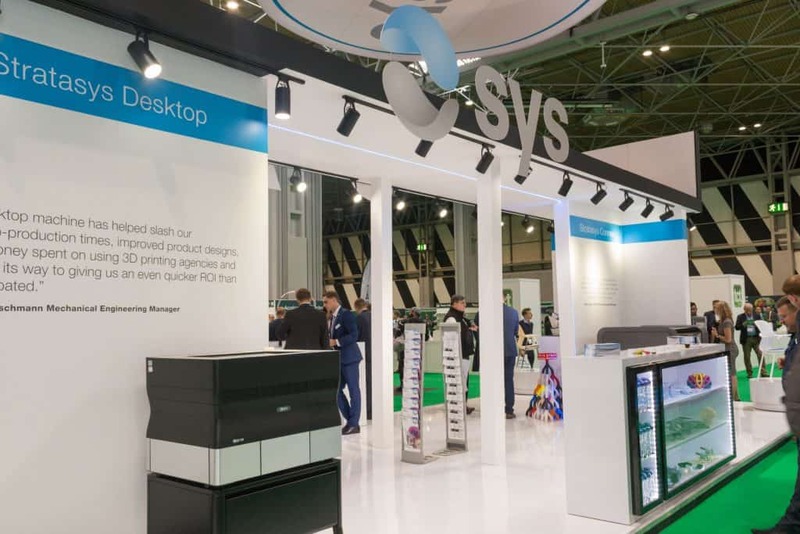 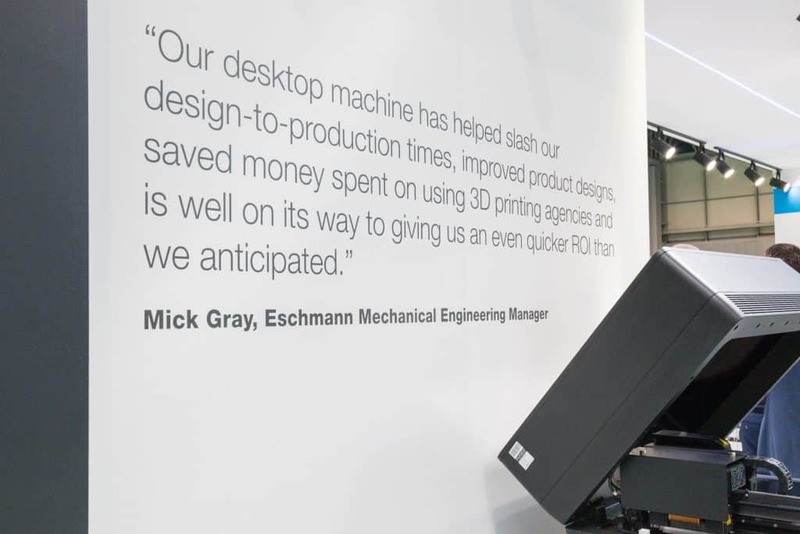 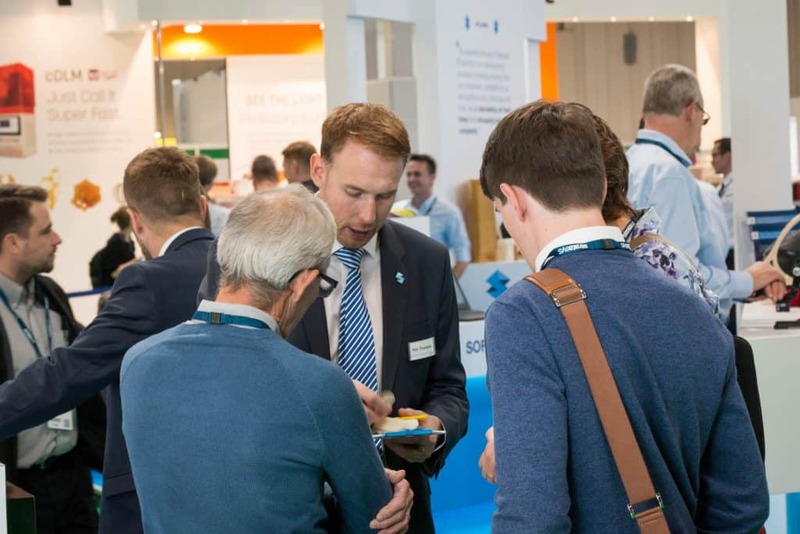 3D printing specialists SYS Systems have reported an ‘unprecedented’ interest in their products after exhibiting at one of the UK’s biggest trade shows. 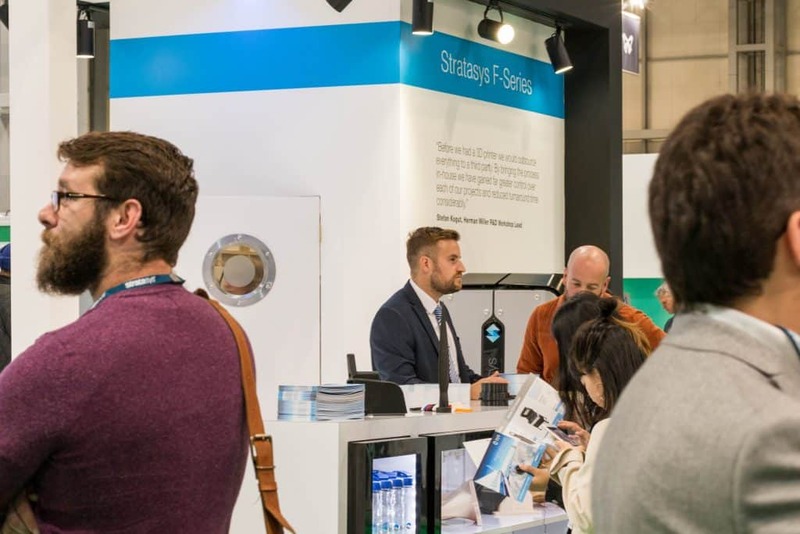 Staff from SYS, part of the South Derbyshire-based Carfulan Group, welcomed hundreds of visitors over the three days of the TCT Show at Birmingham’s NEC this week (September 26 to 28). 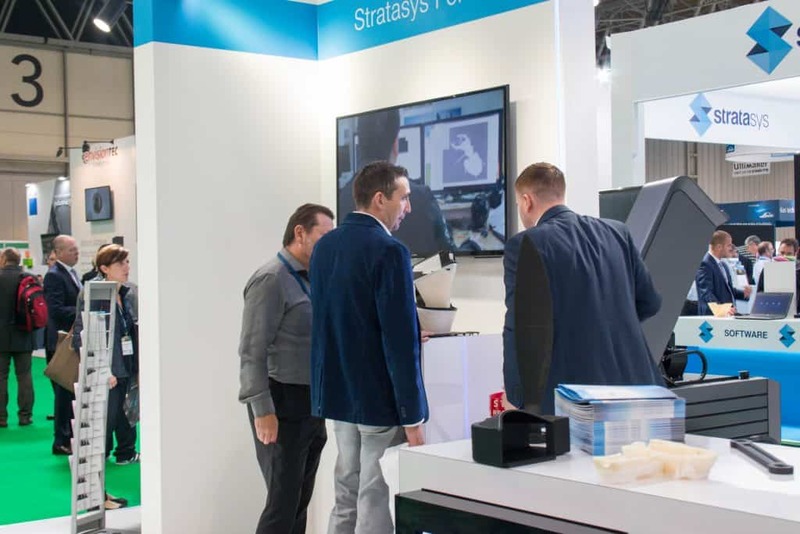 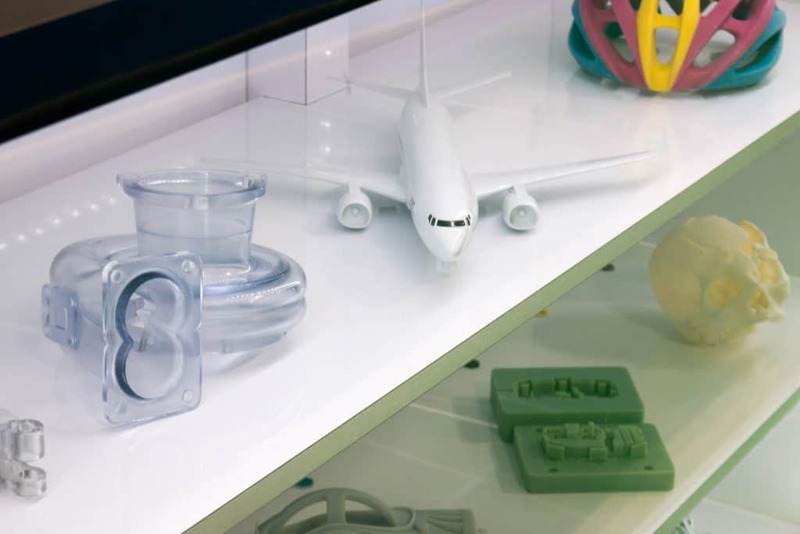 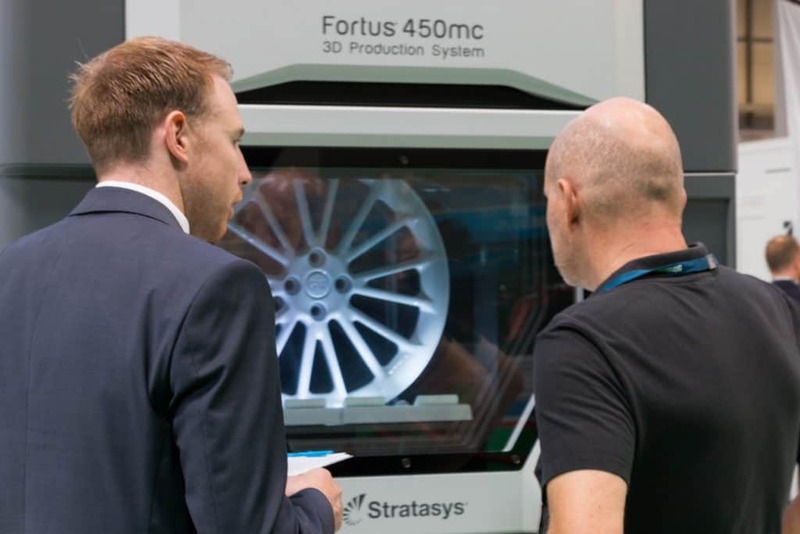 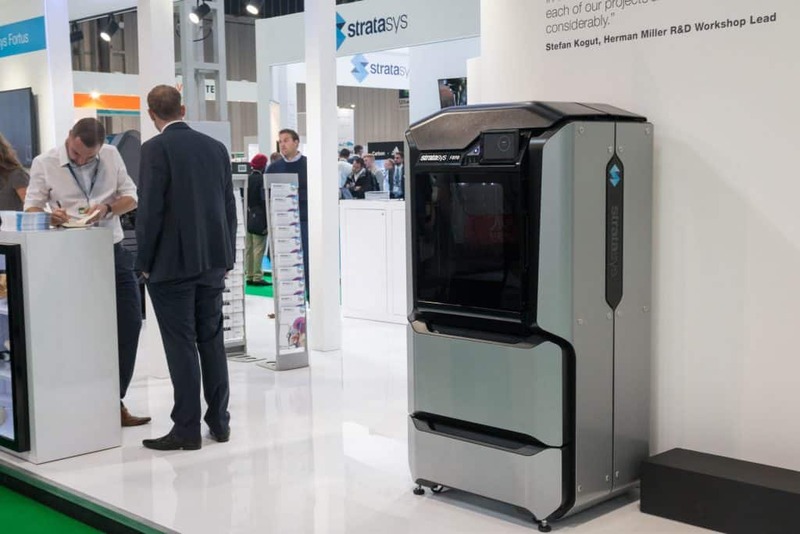 As the UK platinum partner for Stratasys, experts were able to demonstrate how the very latest 3D printing machines and technology might revolutionise the operations and output of businesses of all sizes. 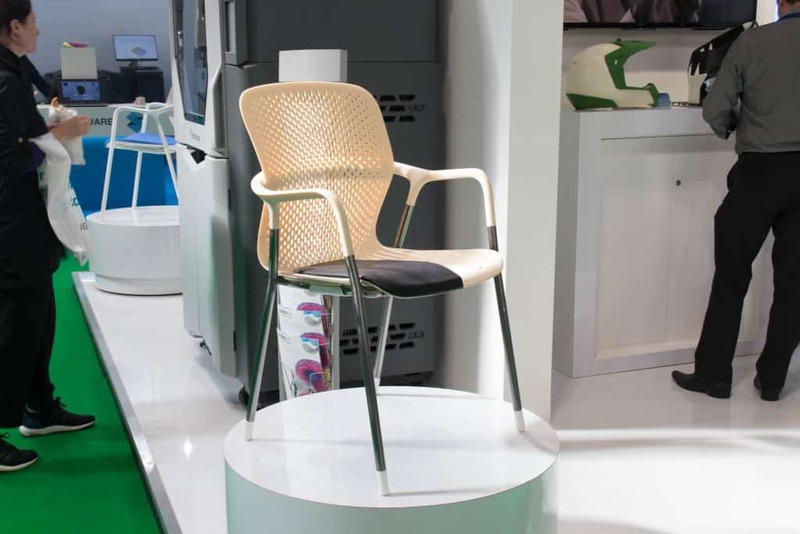 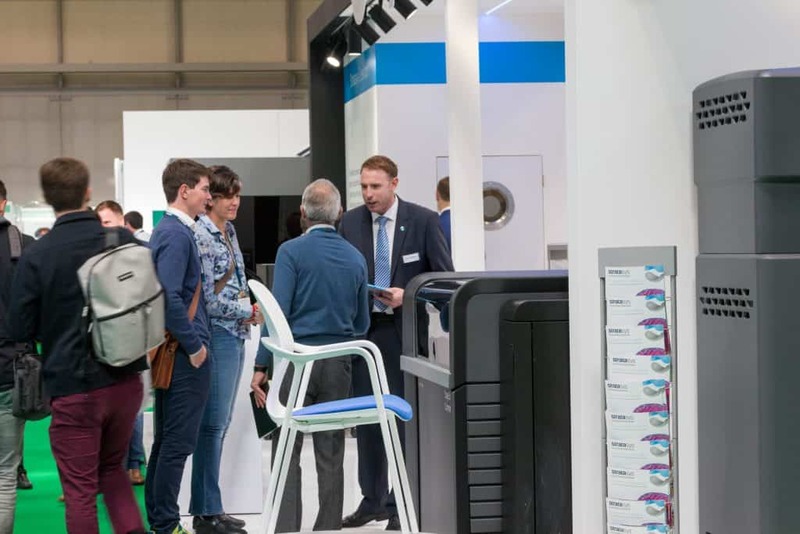 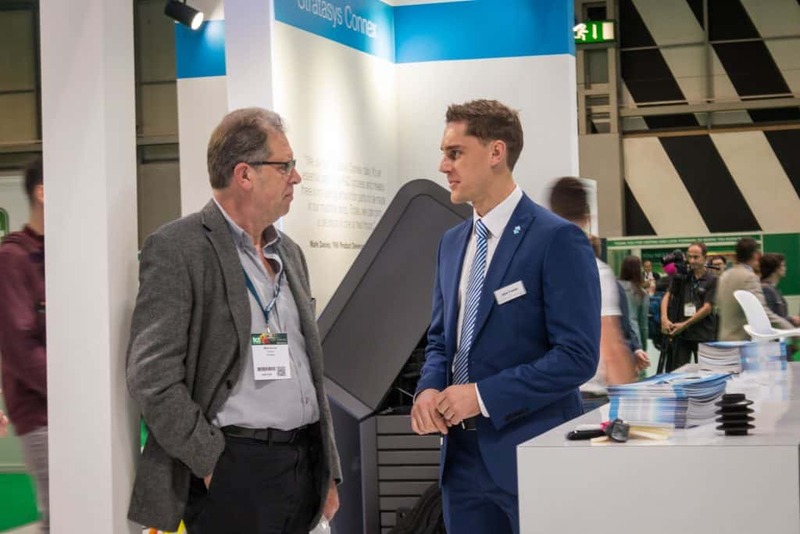 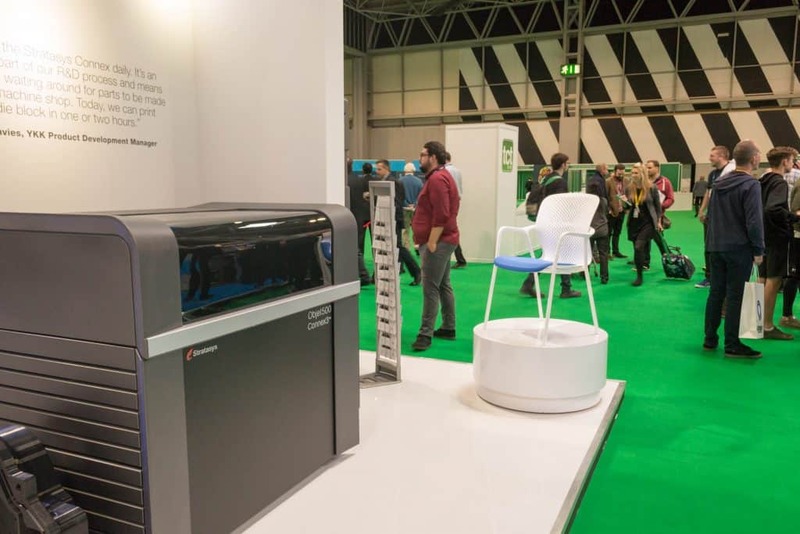 A Herman Miller prototype four-legged chair, created using the Stratasys Fortus 3D printer, was on display at the SYS stand and proved a real talking point, as did the machines from SYS Systems’ new FDM F123 series. 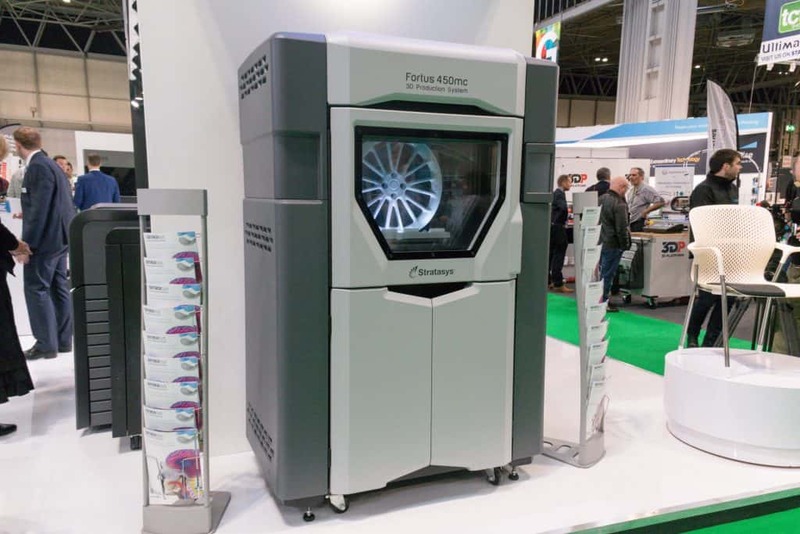 Missed Us at The TCT Show? 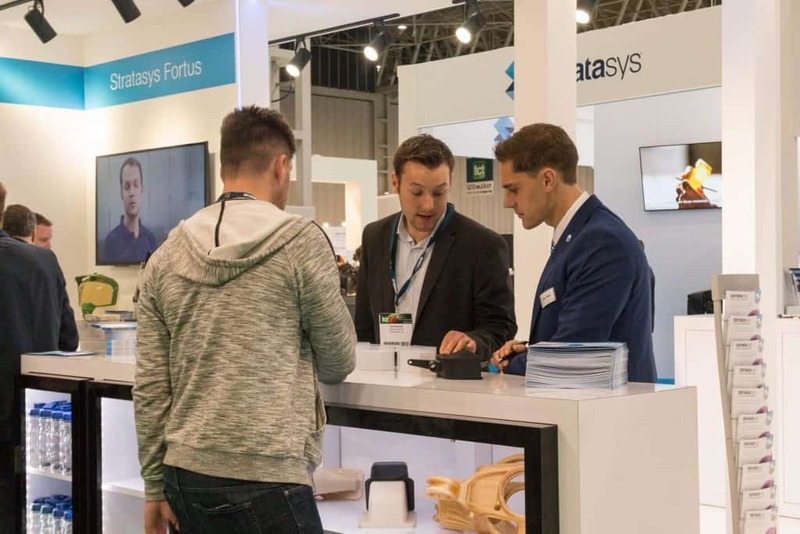 If you didn’t get the chance to come and see us at the TCT show this year, contact our team today to find out more about our 3D printing solutions, by filling in the form below.